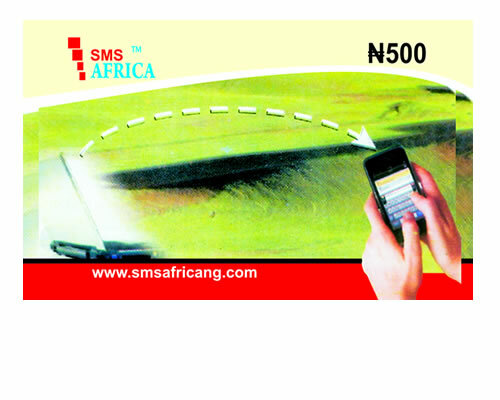 SMSAFRICA Cards now available at any NIPOST OFFICES in NIGERIA. SMSAFRICA pin now available on ETRANZACT at any Access Bank. 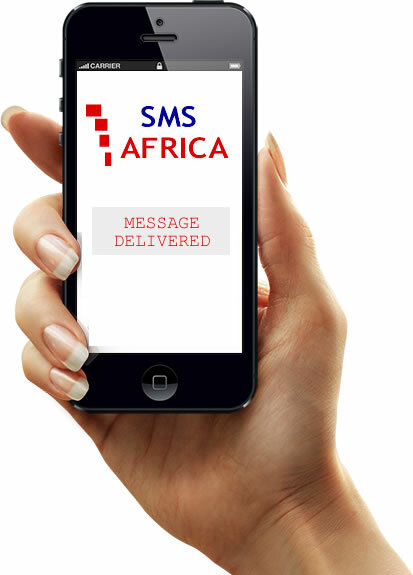 You can now purchase your SMS units by paying to any of our bank accounts. Please click here for information about our Bank payment details. You can make money from sales of our scratch cards. You can become an SMSAFRICA dealer. contact bose@smsafricang.com. We want dealers nationwide. Looking for where to buy our SMS scratch cards? Please click here to use our online sales point locator. You can make money from sales of our scratch cards. You can become an SMSAFRICA dealer. contact bose@smsafricang.com. We want dealers nationwide. The cheapest and yet Most Efficient BULK Sms Gateway Around. VISA, VERVE, MASTERCARD, Etranzact accepted here. Get instant feedback on the delivery status of your messages. Create a contact list once and set a recurring message.